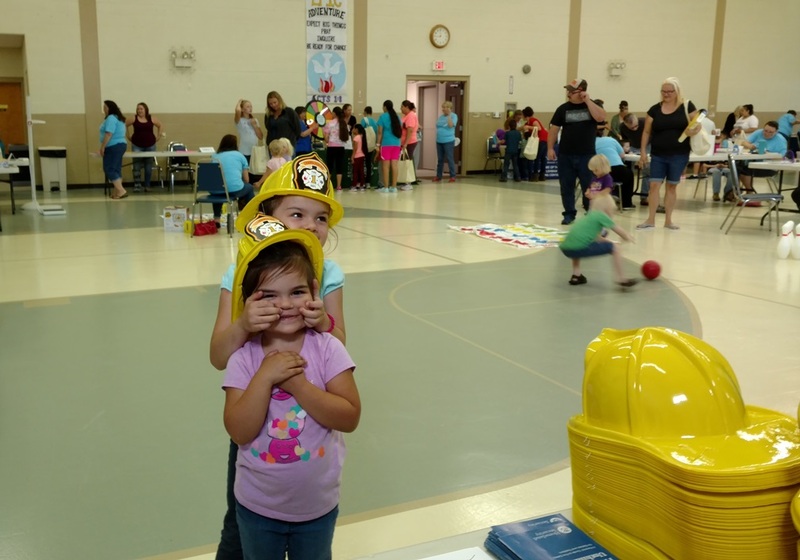 The Franklin County Head Start Resource Fair was held at the Brethren Fellowship Church on Lincoln Way East. CFD promoted and explained the importance of Tot Finder stickers inside homes on doors and door frames. 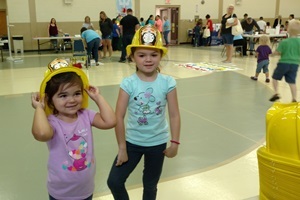 CFD total outreach was approximately 200 area residents.